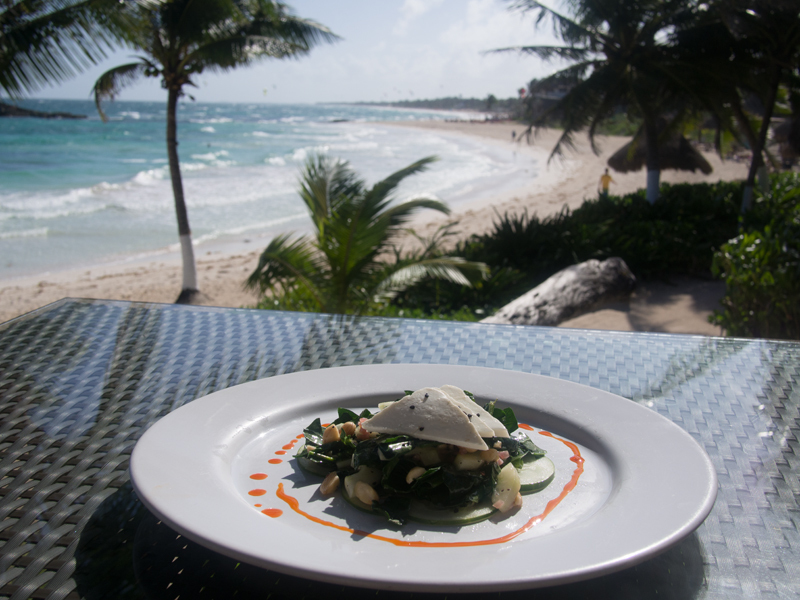 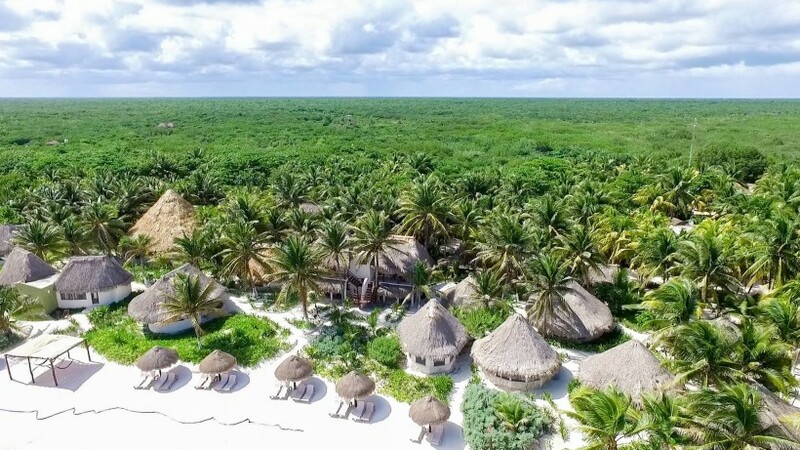 At Maya Tulum Resort, we honor the Mayan culture that draws us to this special place on the Yucatan Peninsula. 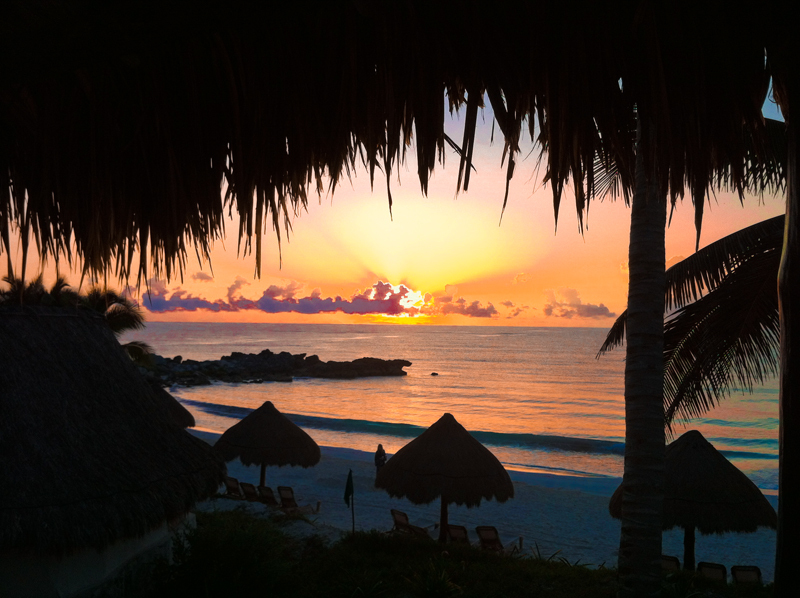 Healing is very important to the Mayans and many of our therapeutic treatments are rooted in ancestral inspiration. 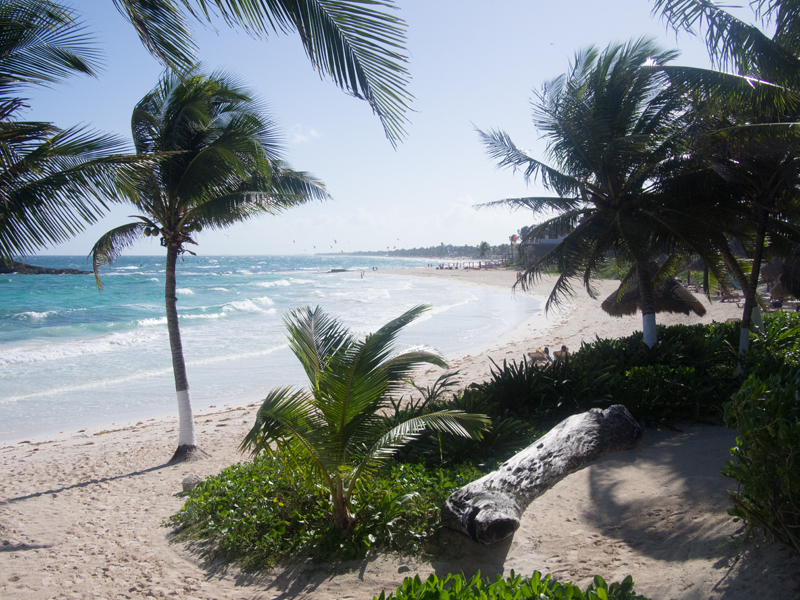 With more beachfront that any resort in the area, you’re assured to be lulled to sleep by the sound of lapping waves. 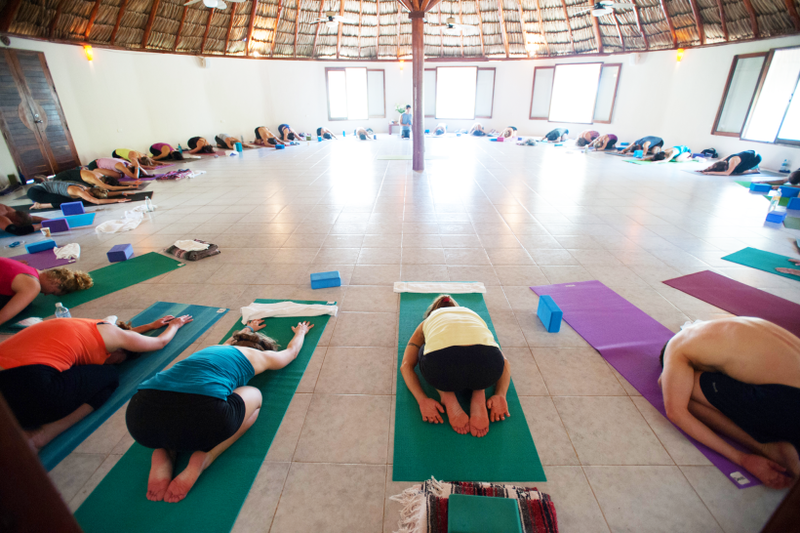 We can accommodate groups up to 75 in our 2,800 square foot Ixchel Yoga Hall (named for the Mayan jaguar goddess of healing and nurturing) or groups as small as 10 that need the ultimate in intimacy in our 1,200 square foot Itzamna Yoga Hall (named for the Mayan god of medicine and creativity).